#CrystalPalace has opened up their Selhurst Park stadium to rough sleepers seeking shelter from the winter weather. 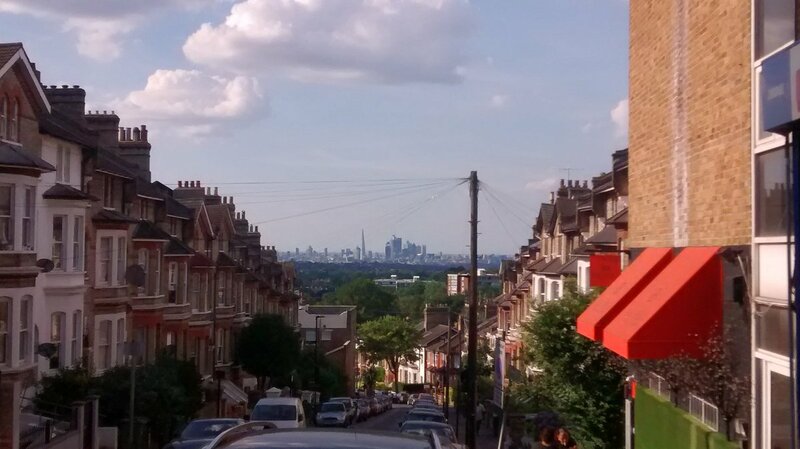 Is #CrystalPalace v #Brighton a derby match? "Your old boss. 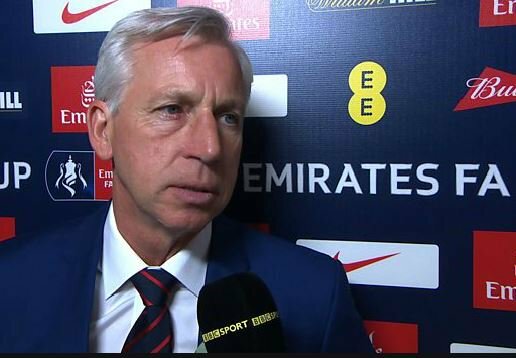 Now, about those signings..."
More #FACupFinal misery for Alan Pardew. 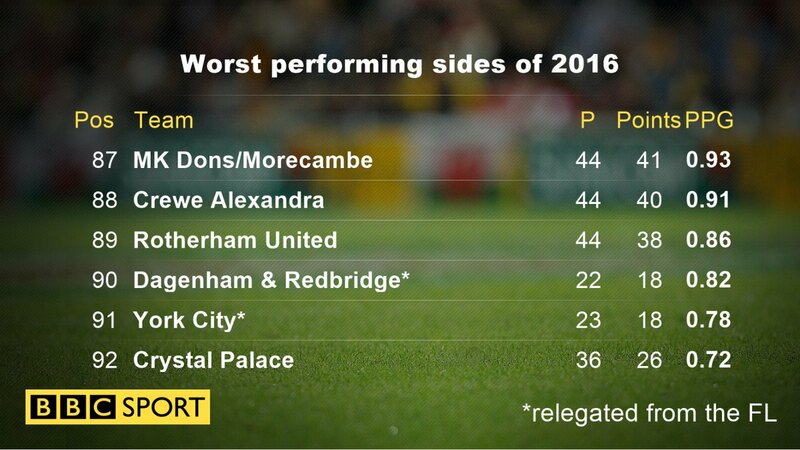 #CrystalPalace on the defence mostly early on, but holding firm.